Send your spirit into the market, blending with the order flow, discovering its rhythm, waiting for the precise moment to take the trade. As light as a feather ride the market wave, rising and falling, faster, slower, waiting for the wave to dissolve . . . then: exit the trade. Breathe in; breathe out. When you are in tune with the flow of the market, trading seems easy. However, entering the flow is hard. Breathing your spirit like mist into the market implies that you know you have a spirit and you know how to access it. How many years of spiritual discipline does that take? It all depends. The answer dissolves into mist. Read the Taoist texts; find a teacher; ask your inner spiritual guide. 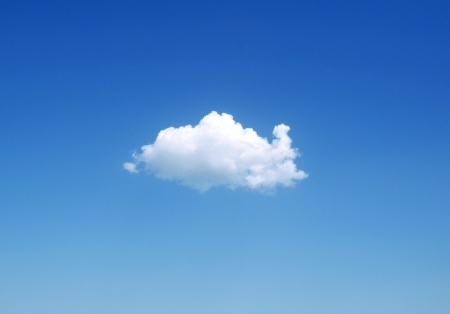 Visualizing and feeling a cloud breathing you may help you experience your spirit body. What does any of this have to do with trading? Breathing life into your trading is necessary for injecting meaning into the process. If trading becomes meaningless, why do it? Just for the money? That would mean wasting precious moments of your life by engaging in mechanical behaviors that drain your vital energy. Plus, if you trade just for the money, you may well lose your money and that would be doubly wasteful. If your trading is life-affirming, then add layers of spirituality to it, infusing it with meaning to insure its longevity. Make your trading a vibrant part of your life. Choose joy.